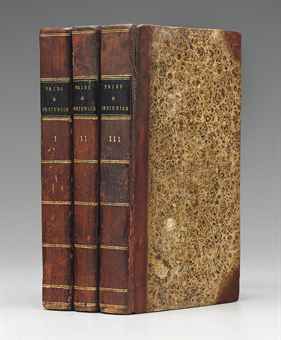 As is the case with a lot of classics from this period, they were often sold in hardcover volumes and the covers aren’t exactly flaunting the kind of book design necessary in today’s publishing industry. 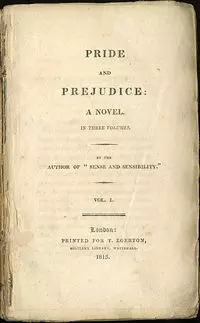 But, for curiosity’s sake I found this article which looks at 200 years of cover design of Pride and Prejudice, and found the above images which are a copy of the original front page and an example of a first edition recently listed at auction. 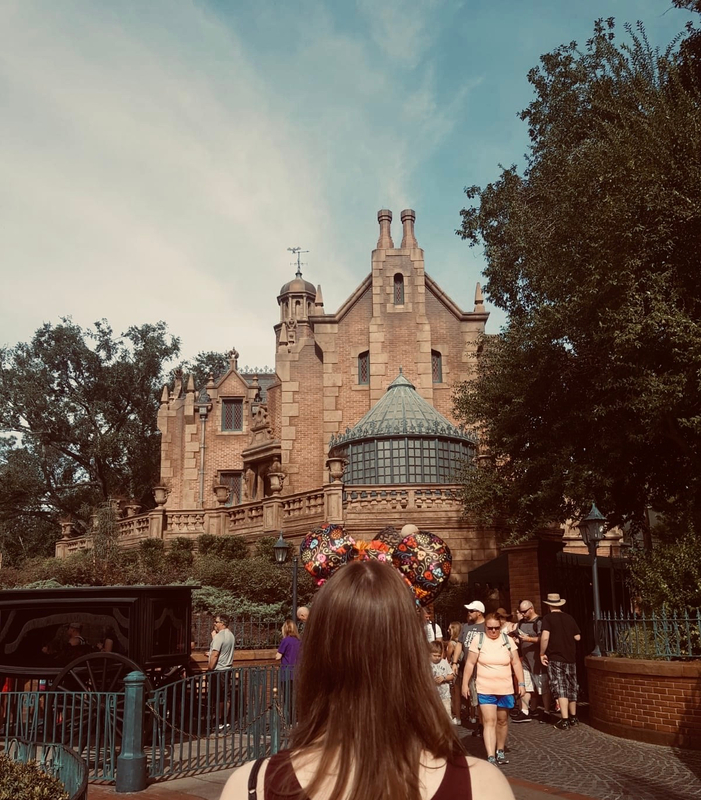 Like I said, not exactly thrilling – mind you, I’d find it more thrilling if I happened to own one of the first editions! 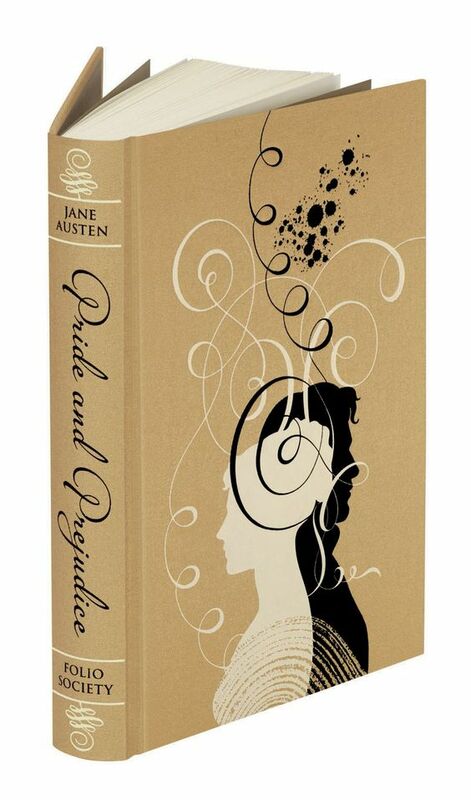 Because Pride and Prejudice is a classic, it’s basically a free-for-all for publishers to produce editions of the novel – some do it better than others but there’s a wealth of different editions on the market, especially in the UK. 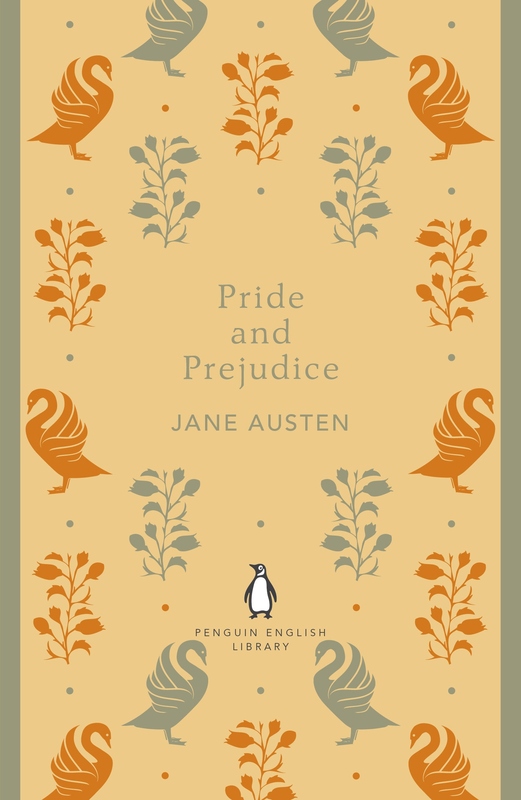 Penguin in particular always knock it out of the park with their various different classics lines, and what you see above are Pride and Prejudice in their different lines – the Penguin English Library, the Penguin Clothbounds, and the Penguin Drop Cap editions. 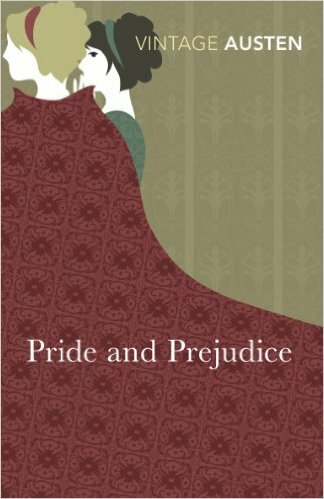 For all I’m mostly against a lot of the film tie-in editions and mass market paperback editions because of sloppy/lazy cover design, a lot of Pride and Prejudice covers actually don’t show the characters but rather instead they focus on objects or patterns – the popular Penguin editions I showed above prove that trend in this novel’s book design. 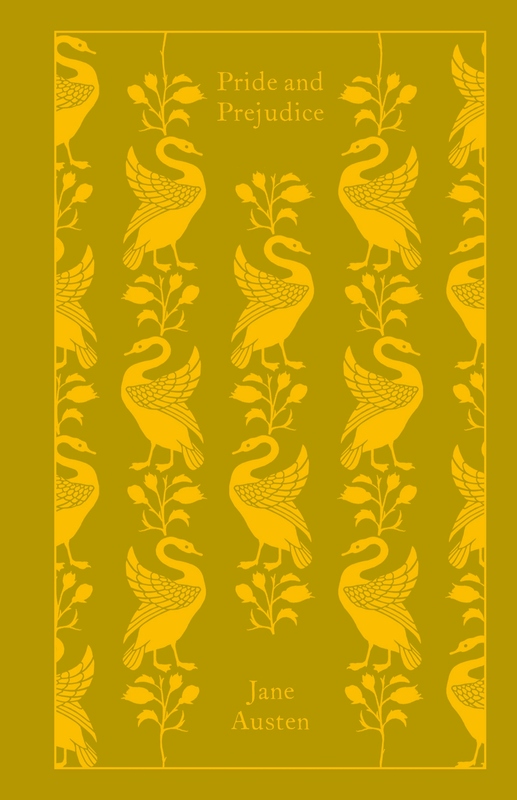 For that reason I find it hard to pick a favourite cover since they’re all quite beautiful, however, I have tried to choose a few editions that actually showed characters, and showed them well! 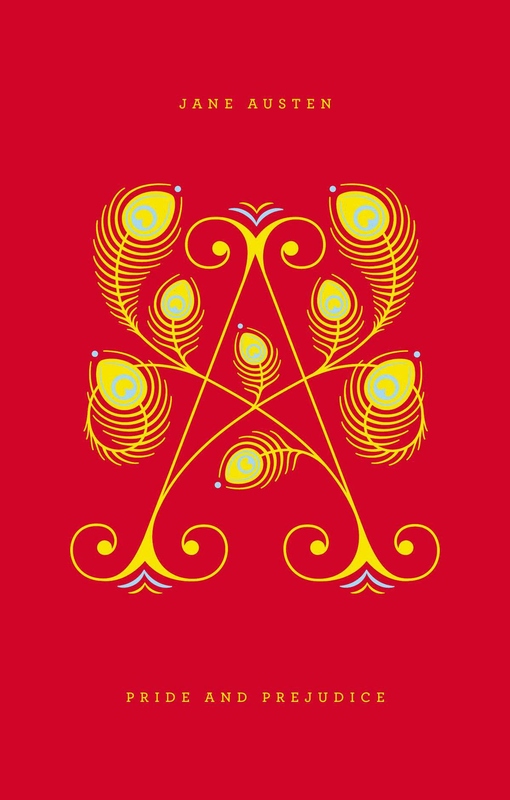 I think my absolute favourite is probably the Folio Society edition – they’re always so out of my price range but they produce beautiful collectable editions and I love the use of silhouettes which ties the cover back into the novel’s time period. Listen, I’m not completely averse to Twilight, I adored Twilight for what it was when it was released – and I fess up, I’m responsible for making my friends read it when it still wasn’t that huge in the UK. 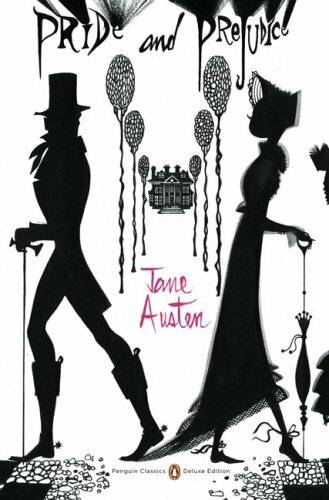 And I admire the efforts of publishing companies to make classics more accessible to younger and teen readers – I just don’t think repackaging classics such as Jane Eyre and Pride and Prejudice with similar cover design to the Twilight series is all that effective. 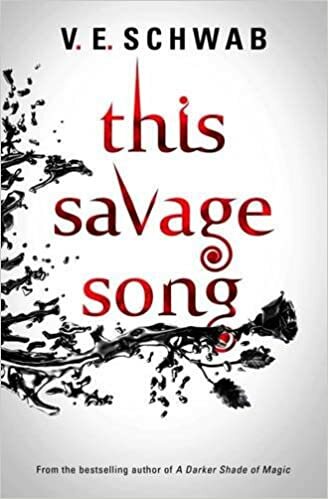 I dislike the font now as I associate it only with Twilight (that’s part of the reason I’m a little disappointed with This Savage Song‘s UK cover) so, to me, it has no place in a Pride and Prejudice cover. I don’t really understand the flower imagery either, it has nothing to do with the story, it doesn’t even represent something in a cool abstract way. So there we have it, this week’s Book Travelling Thursday. What do you think of these covers? Which is your favourite? 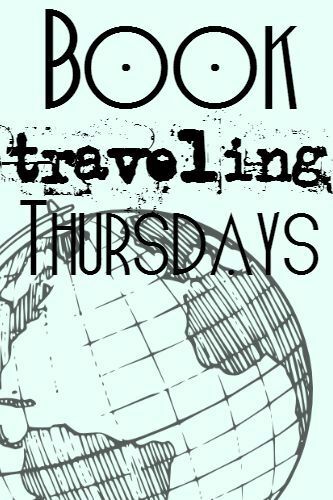 Have you participated in Book Travelling Thursday too? Let me know in the comments! 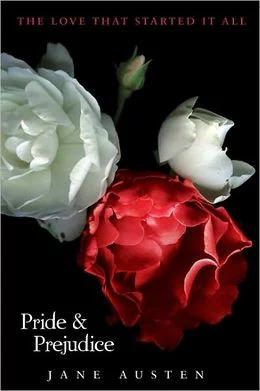 I love Pride and Prejudice! Some of those covers are really pretty. The last two covers in your “favourites” section standout the most. Also, great minds think alike. Even before I read what you wrote about the final cover I though Twilight.